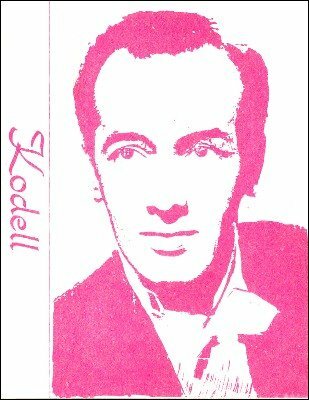 Jack Kodell flew into London late in 1977 and David Berglas interviewed him for this very special recording. Jack Kodell was one of the first to use small trained birds in his act. Jack talks about the creation of his act and gives useful hints and tips on the use and care of small birds and doves.